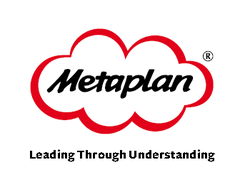 Metaplan is a firm consisting of some 40 consultants. It has developed highly effective, unique approaches which it refers to as Discursive Consulting and Discursive Management. Headquartered in Germany, the company maintains offices in France, Sweden, and the USA. Most recently, it has partnered with the Swiss firm of Enzaim Communications in Zurich. I have been translating texts for Metaplan for more than a decade. For an example of my translating, please take a look at the Metaplan corporate brochure or the promotional material for their 2012 Strategy Seminar. 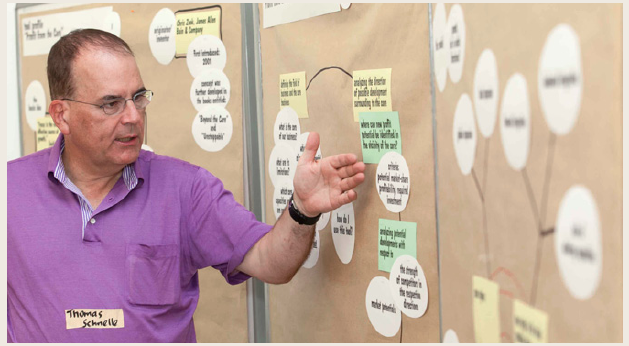 Eberhard and Wolfgang Schnelle founded Metaplan in 1972 in Quickborn, a suburb of Hamburg. The company was a pioneer in the realm of strategy and organizational consulting in Germany. Today, Metaplan counts 40 consultants and has offices in Germany, France, Sweden, and the United States. We have been advising companies and organizations across sectors for over 35 years. Since the very beginning, we have consistently integrated the findings of organizational research into our daily work, as we question established structures and are driven by a strong desire to learn. Our clients’ top priority is to master organizational and cultural change. Our experience has shown that Discursive Consulting makes this work.